Today at 9 AM, the civil movement called “Let’s not drown Belgrade”, held another protest in front of the building of the Belgrade’s City Assembly. Serbia has no intentions to repeal the Law of Universal Jurisdiction, and will continue to enforce it, said interim Serbian prosecutor for war crimes, Milan Petrović, during an interview for Radio Slobodna Evropa (Radio Free Europe). 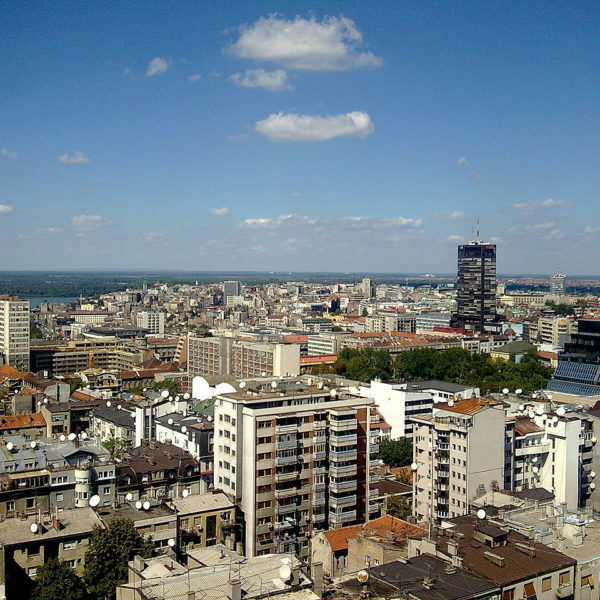 “Let’s not drown Belgrade”, the civil movement whose aim is to call for responsibility from the city and state authorities for the April 24 illegal demolitions of buildings in the Savamala quarter of Belgrade, held it’s fifth protest yesterday. 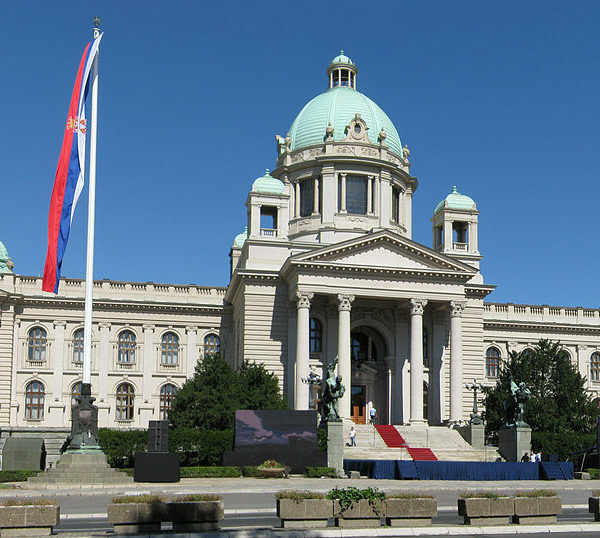 Officials of the DSS (Democratic Party of Serbia) announced on Tuesday that their MPs submitted a genocide resolution, condemning genocide against Serbs, Jews and Roma committed by the Independent State of Croatia – a Nazi-puppet state that was established during World War II. 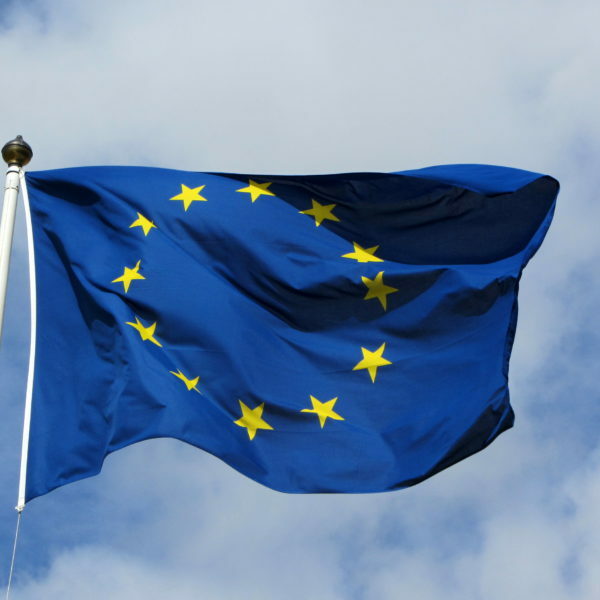 Yesterday, the Prime Minister of Serbia, Aleksandar Vučić, while commenting on the upcoming Balkan Summit in Paris, said that he expects that Croatia will repeat their reasons for blocking Serbia’s EU accession talks. 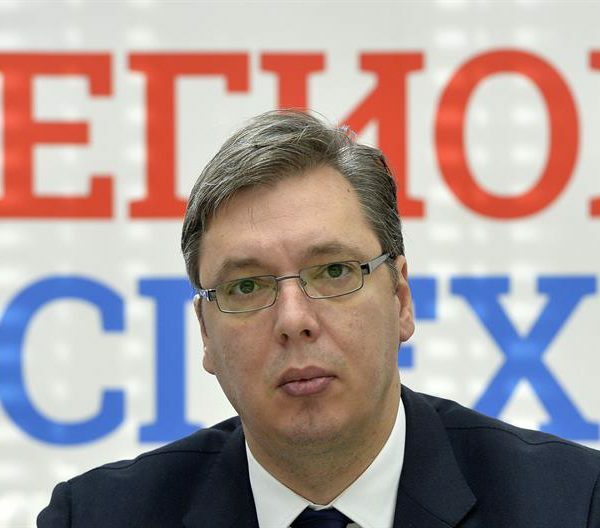 “But tomorrow – Croatia will get clear answers from Serbia”, Vučić added. 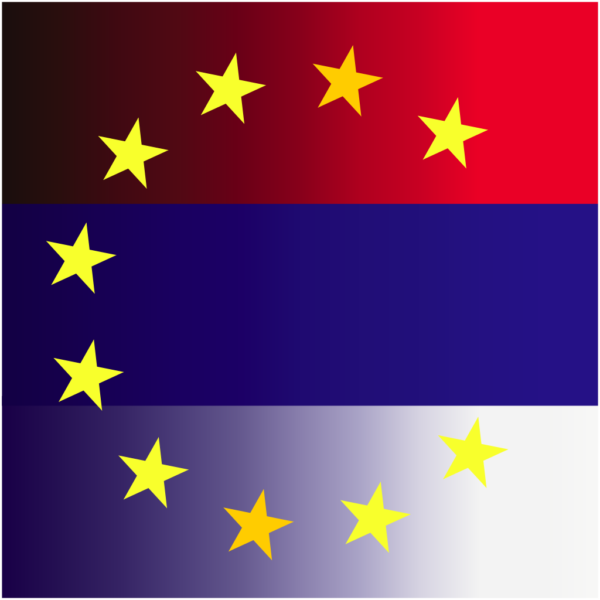 Yesterday, a meeting on the Serbian negotiations under Netherlands’ presidency held by the EU Working group was ended without support from Croatia and the UK for Serbia to open Chapter 23. 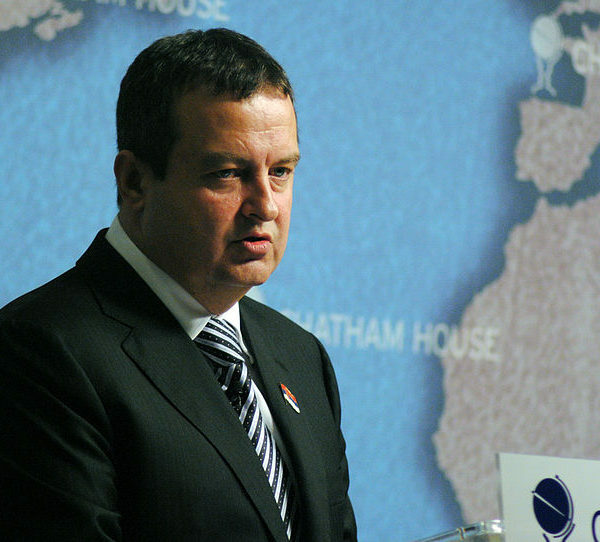 A Croatian representative withheld his support due to “substantial reasons”, while the UK representative cited “technical reasons”. 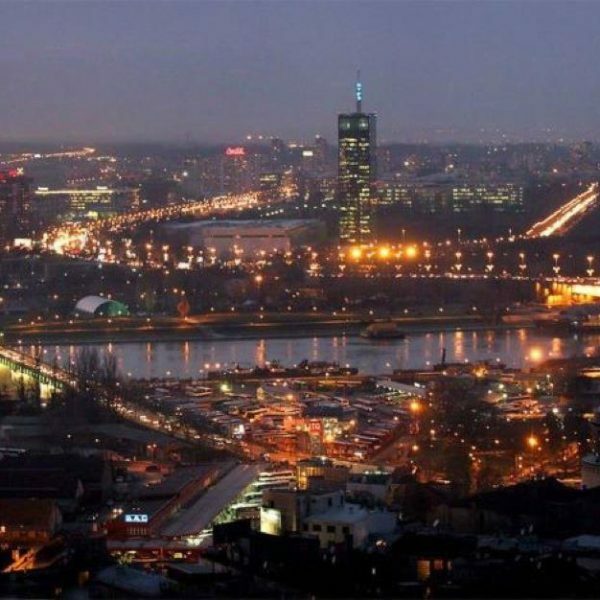 Last night, over 25,000 protesters gathered in the streets of Belgrade, the capital of Serbia. 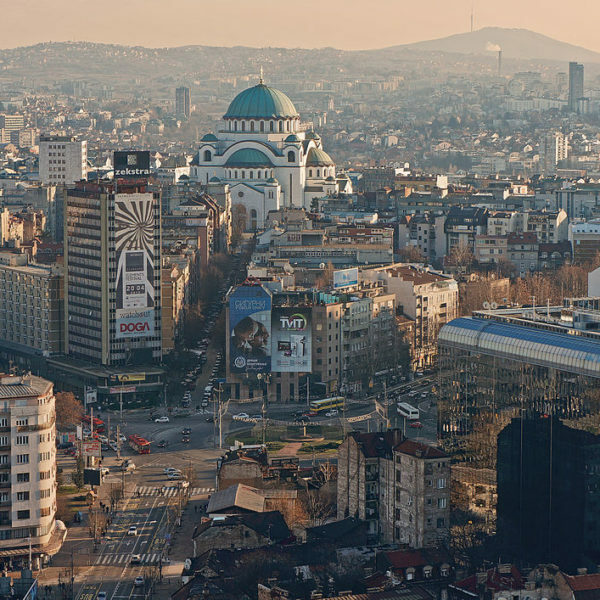 During the fourth protest of last two months, protesters repeated their demands for the resignation of the senior Belgrade officials who are being accused of indifference towards the “illegal demolition” of several buildings on the night of April 25.